While both the 2018 Mercedes-Benz C-Class and the Audi A4 offer Frisco drivers plenty to get excited about, it takes just one look at the two vehicles’ specs to see which one comes out ahead. If you’re a Carrollton driver concerned with engine specs, safety features, and modern amenities, you’ll find them in the C-Class at Mercedes-Benz of Plano. Driver Alert Monitor: The C-Class offers a driver alert monitor that sounds a warning if the driver’s attention drifts away, reducing the likelihood of an accident. The Audi doesn’t offer a driver alert monitor. Performance: The 2.0 L turbocharged 4-cylinder engine of the C-Class generates 241 hp and 273 lb-ft of torque. 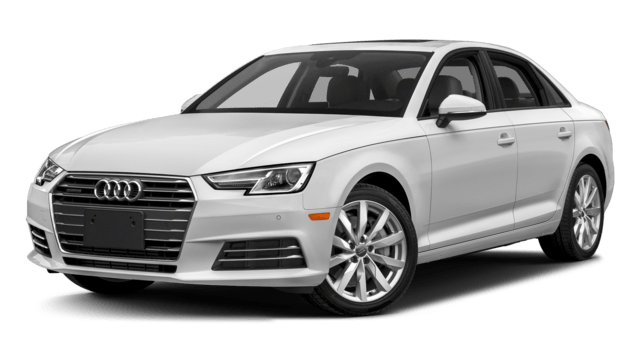 The A4’s 2.0 L 4-cylinder only makes 190-hp and 236 lb.-ft. of torque, lagging significantly behind. Remote Start: The C-Class Sedan offers standard remote start that will warm or cool the vehicle before the driver enters. The A4 doesn’t offer remote start. Automatic Parking Assist: The Mercedes-Benz optional Active Parking Assist can parallel or back into a parking space on its own, minimizing fender benders. Audi doesn’t offer autonomous parking. 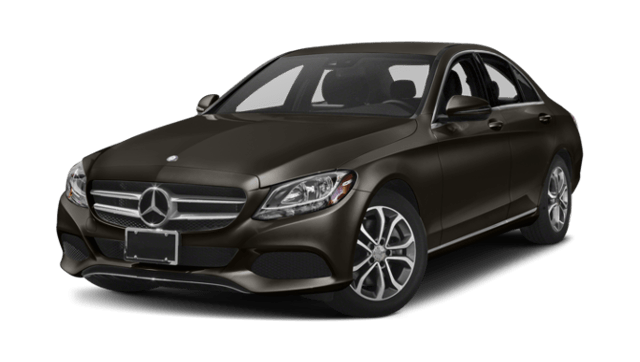 Explore the differences yourself and see why we think the Mercedes-Benz C-Class and its refined interior and upscale tech are lightyears ahead of the competition. Contact us online or give the Mercedes-Benz of Plano sales team a call at 214-556-2328 for a showing and to learn more about the C-Class lease options available.